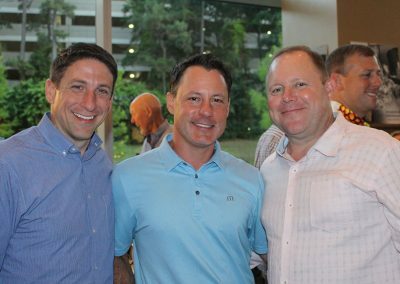 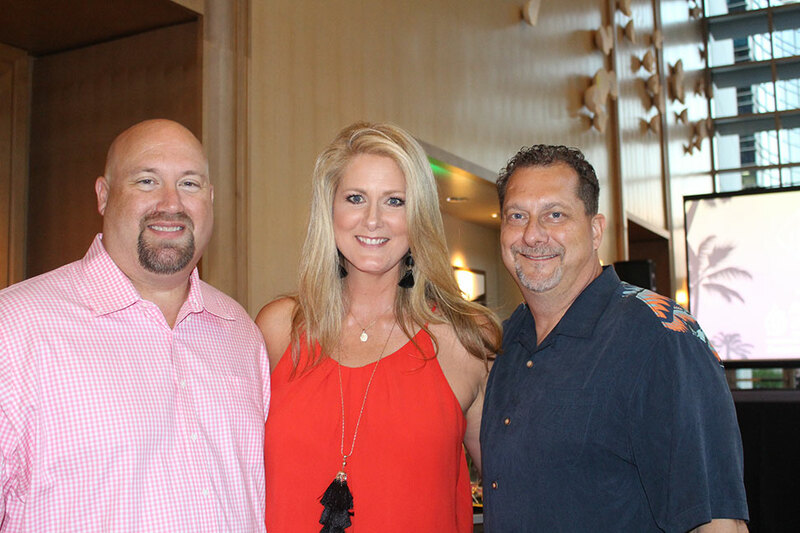 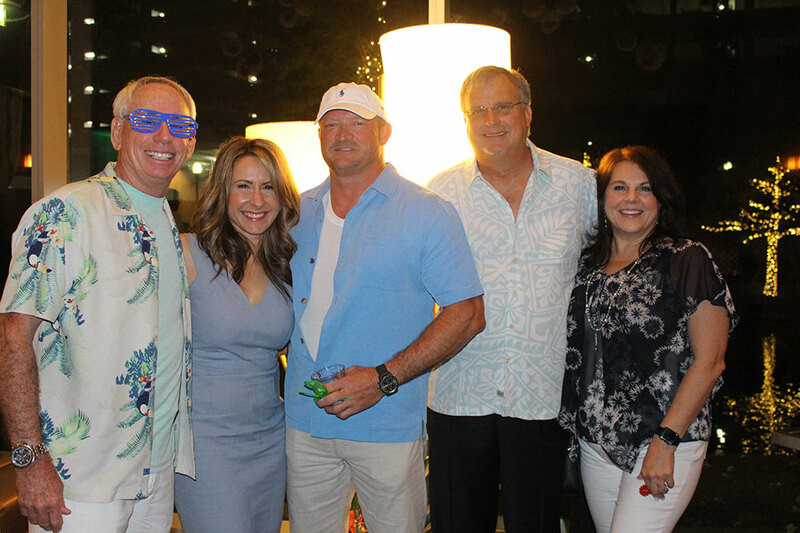 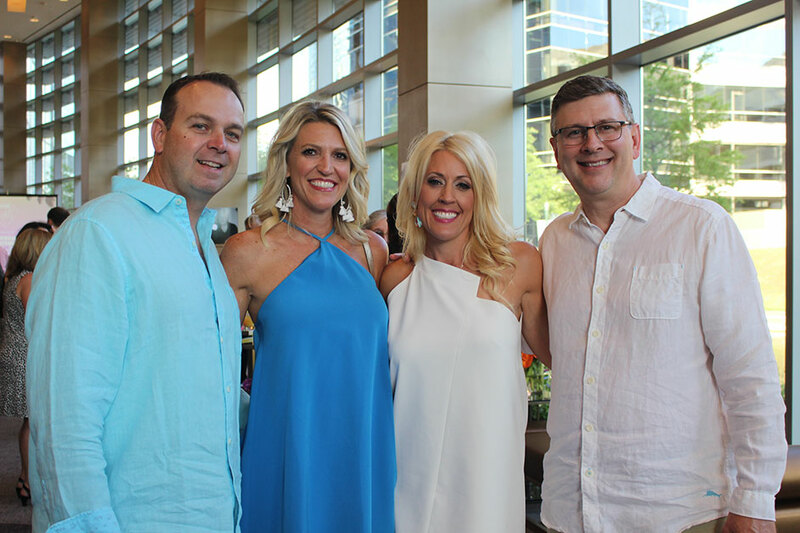 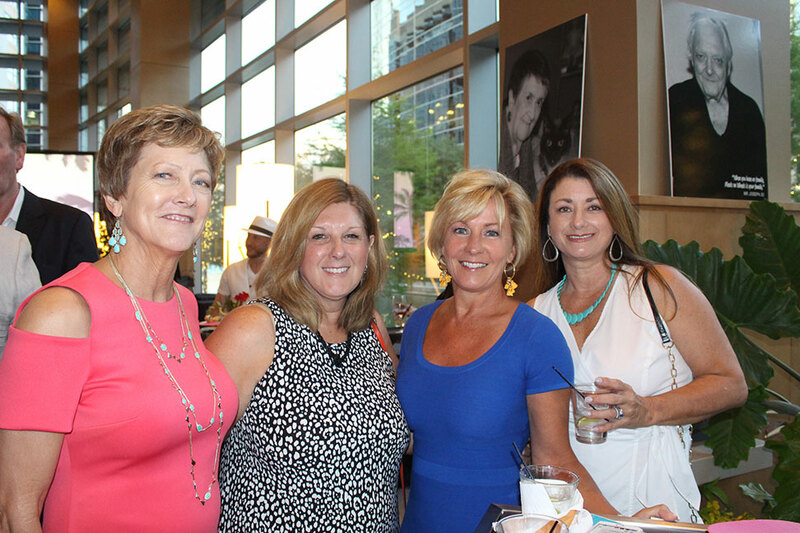 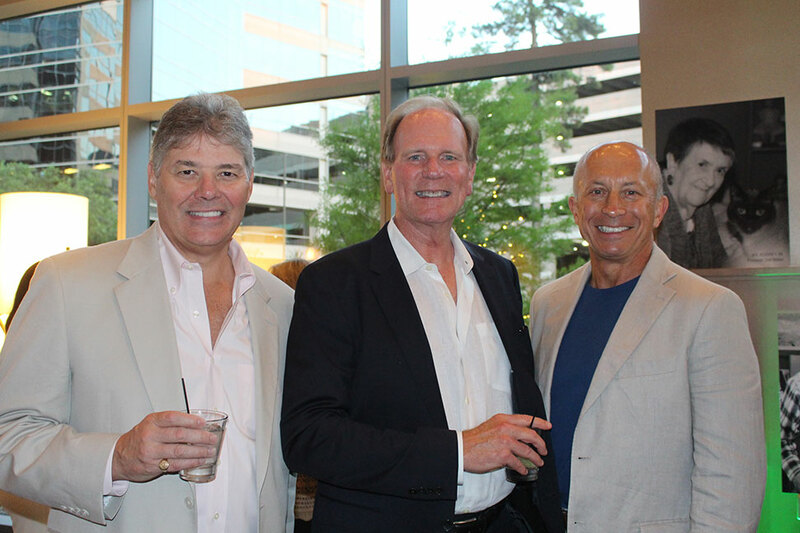 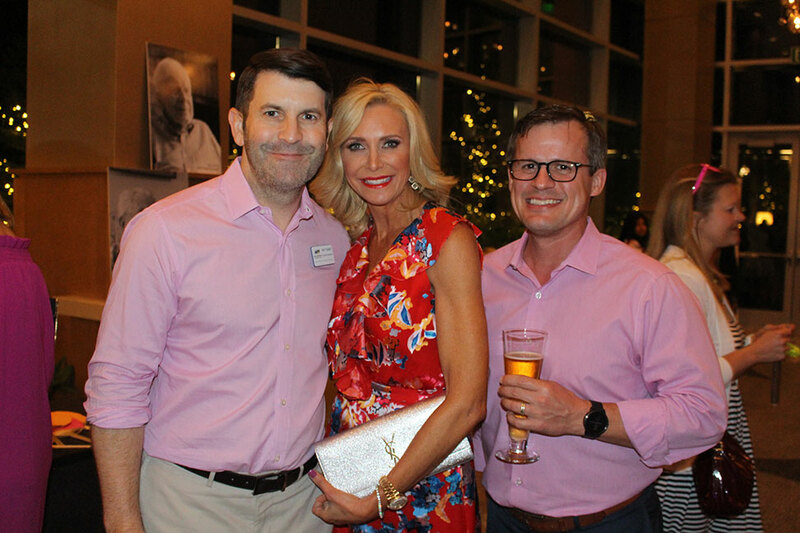 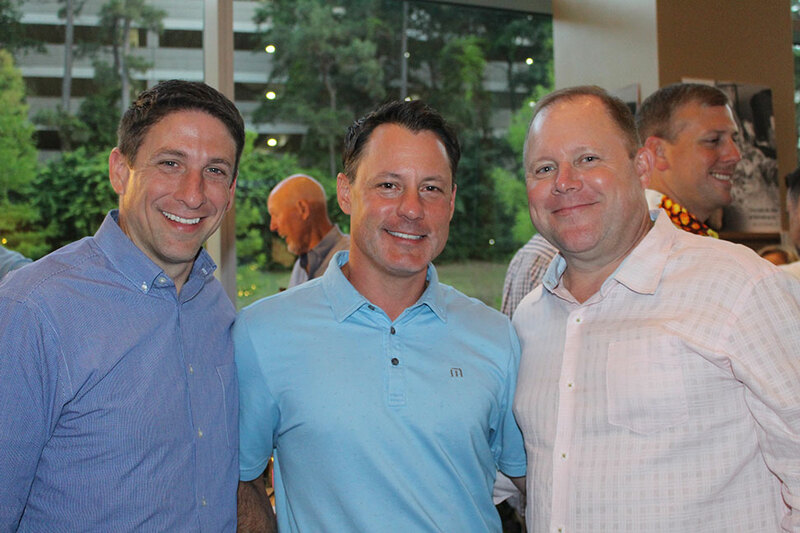 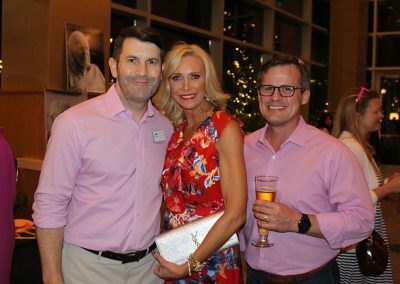 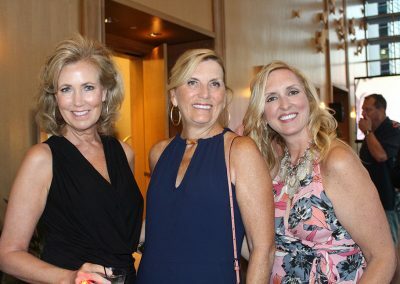 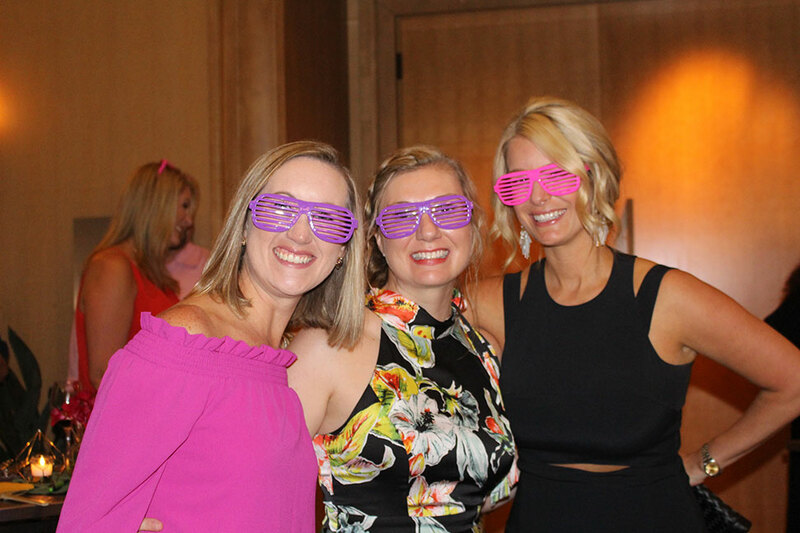 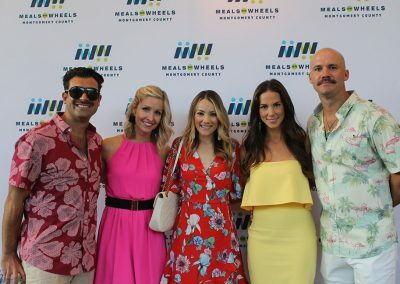 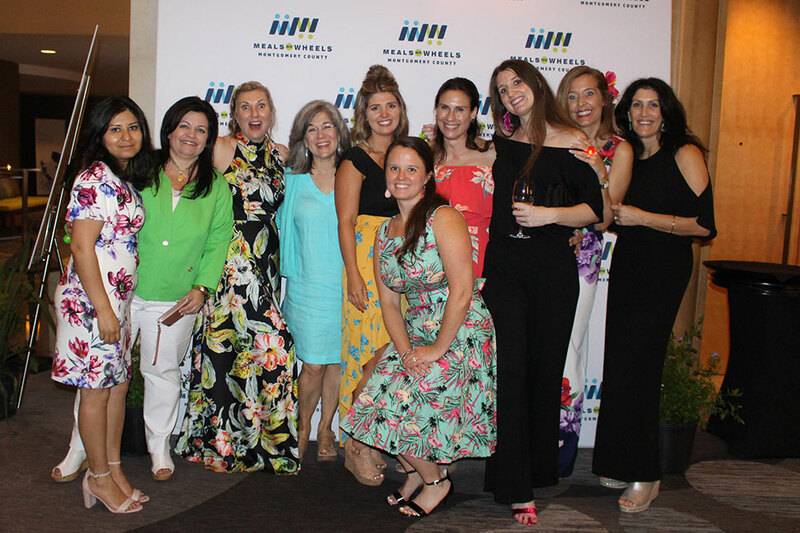 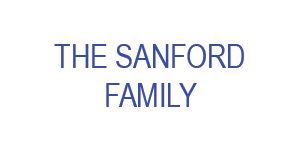 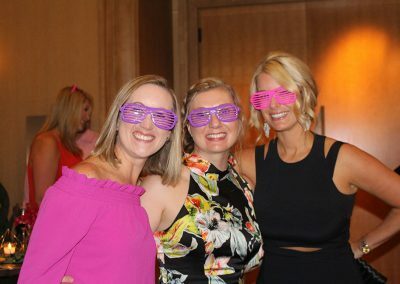 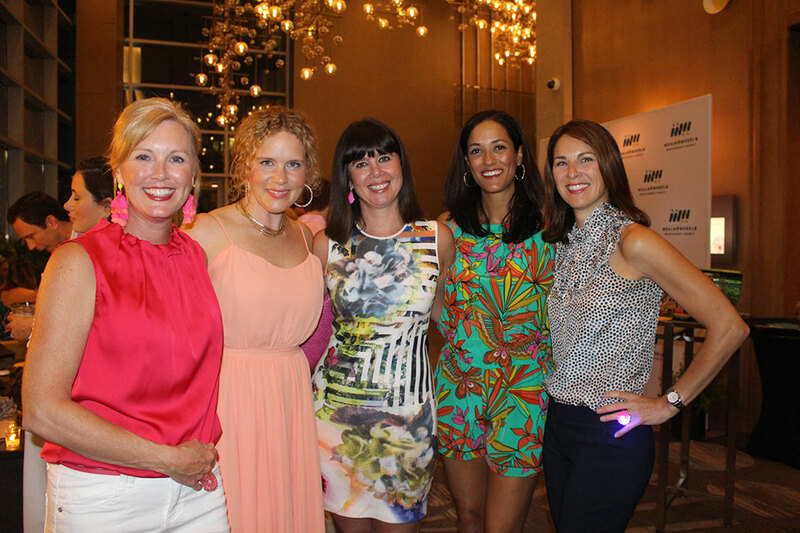 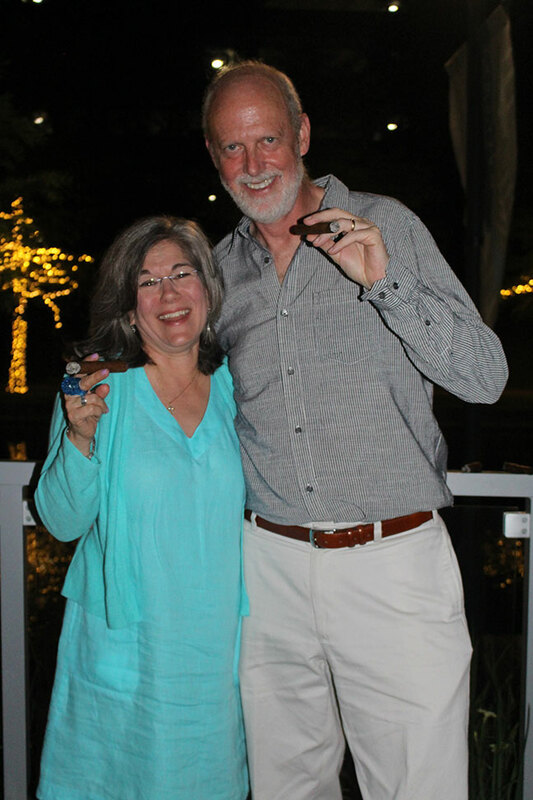 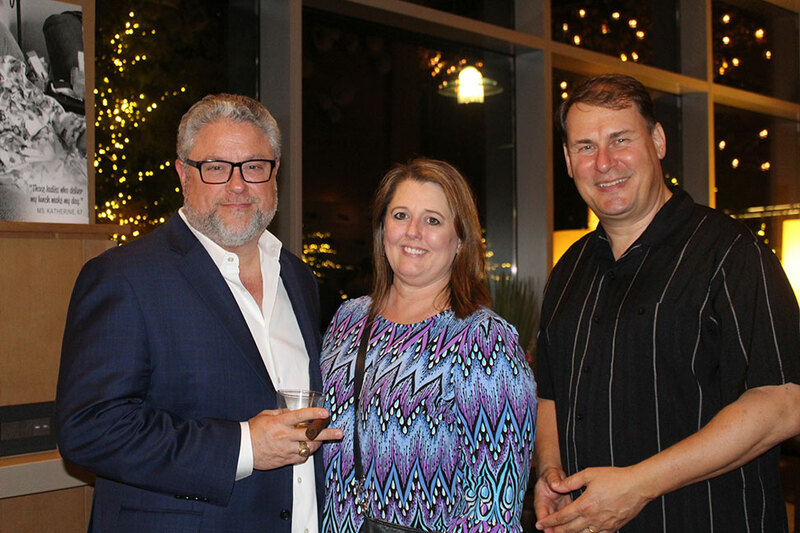 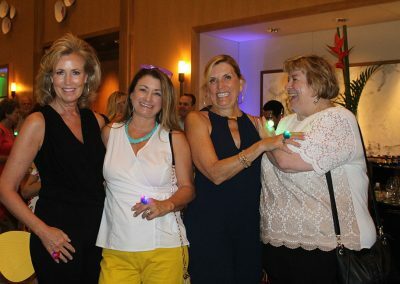 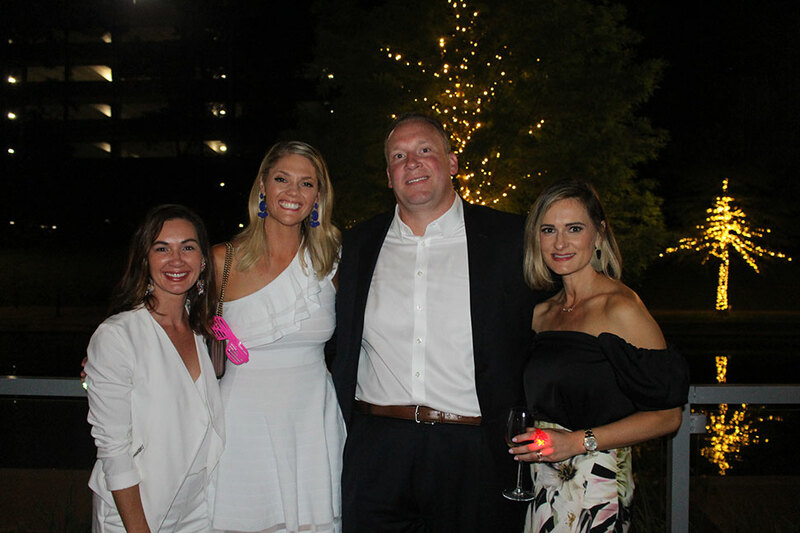 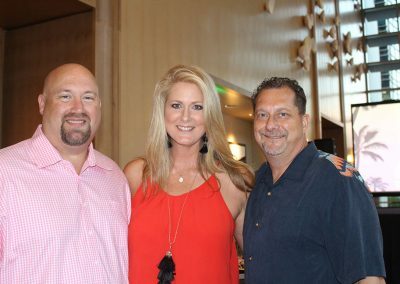 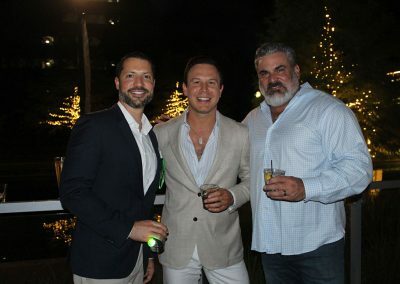 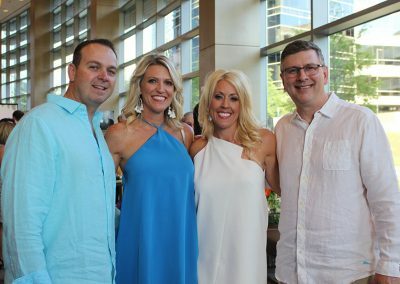 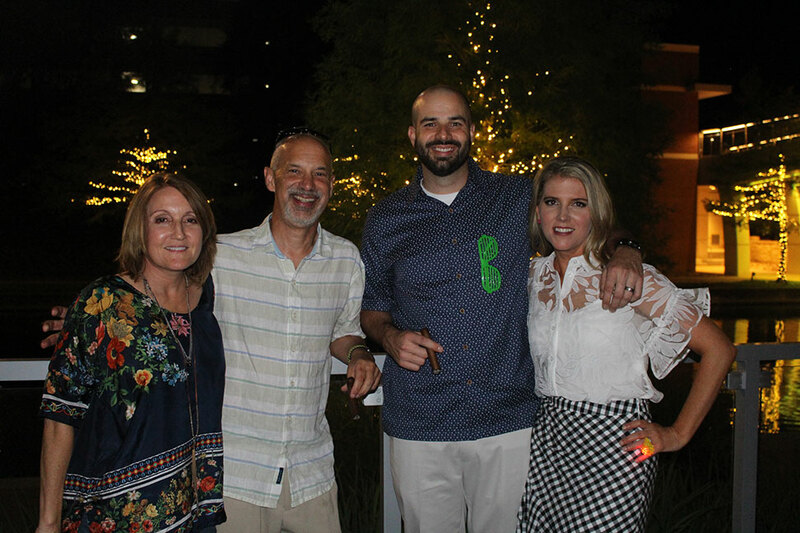 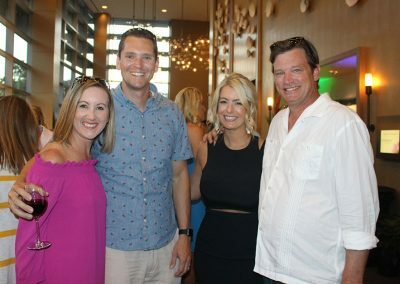 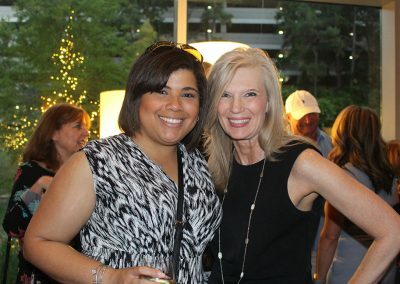 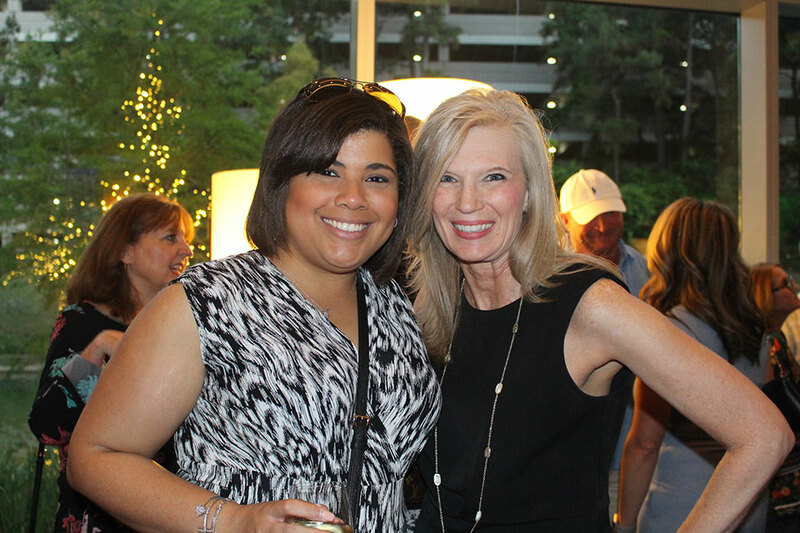 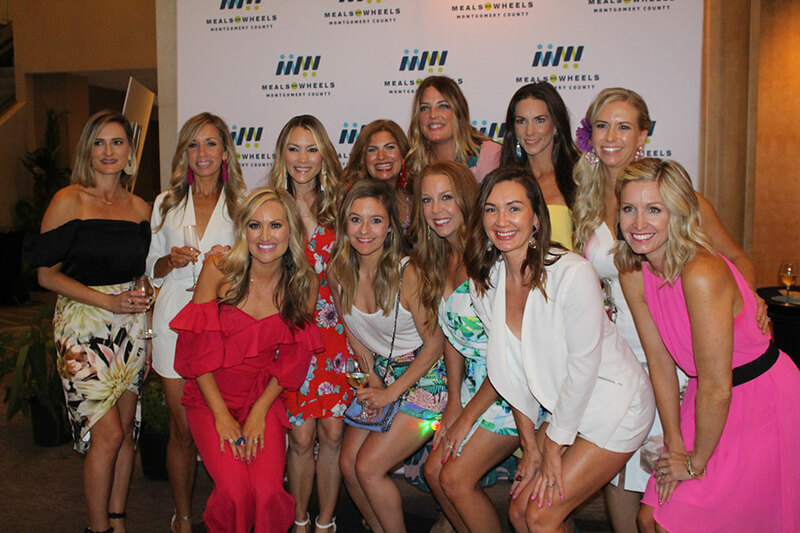 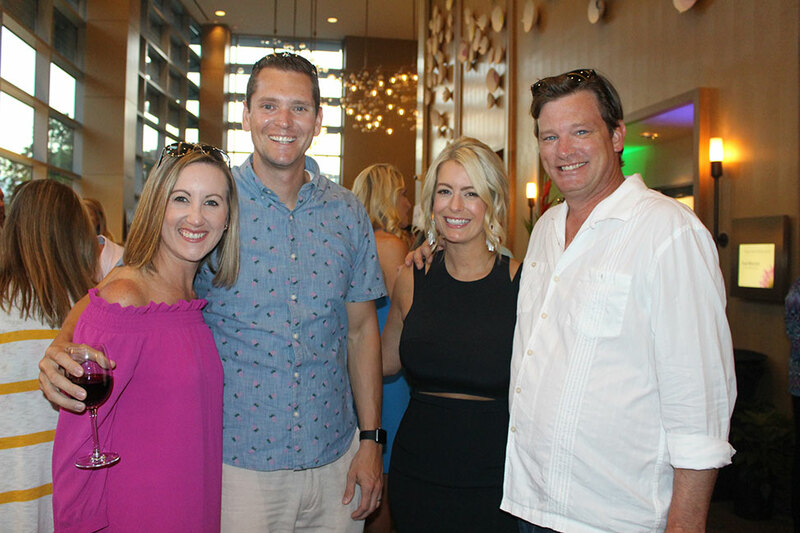 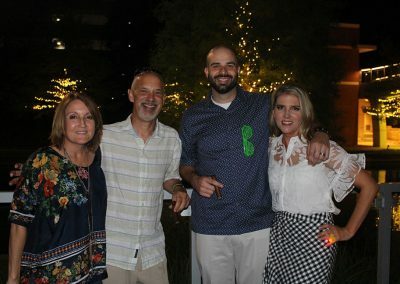 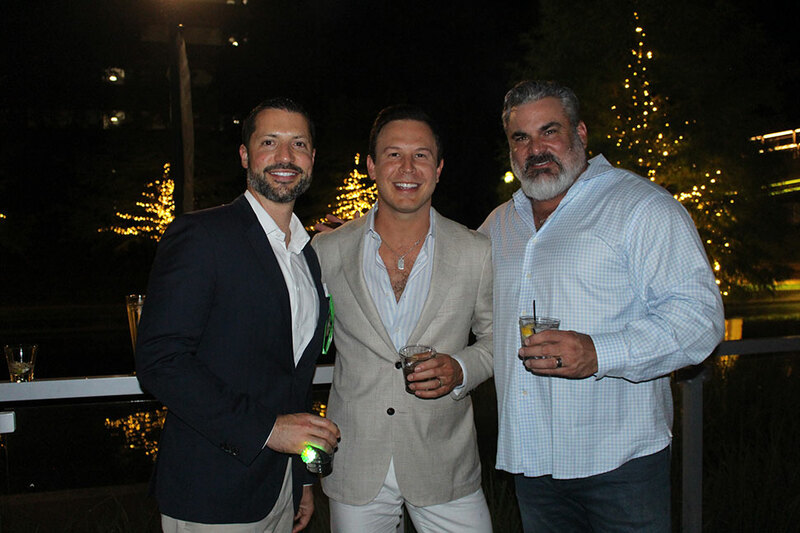 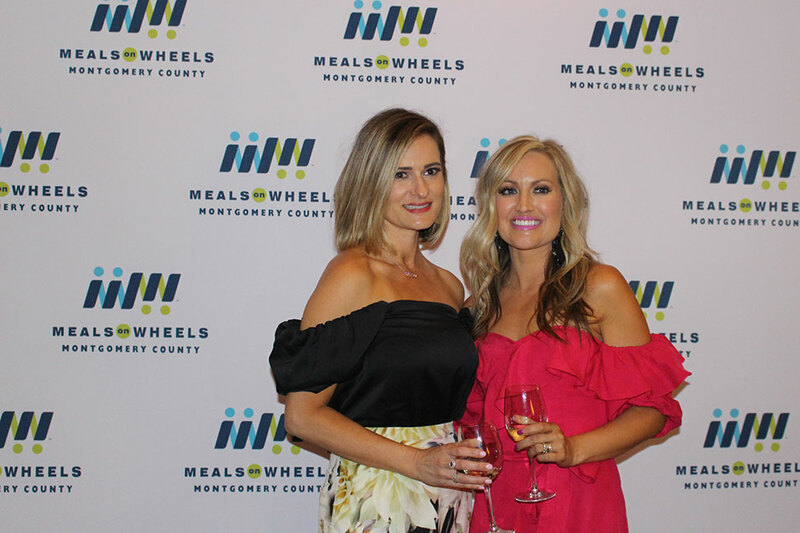 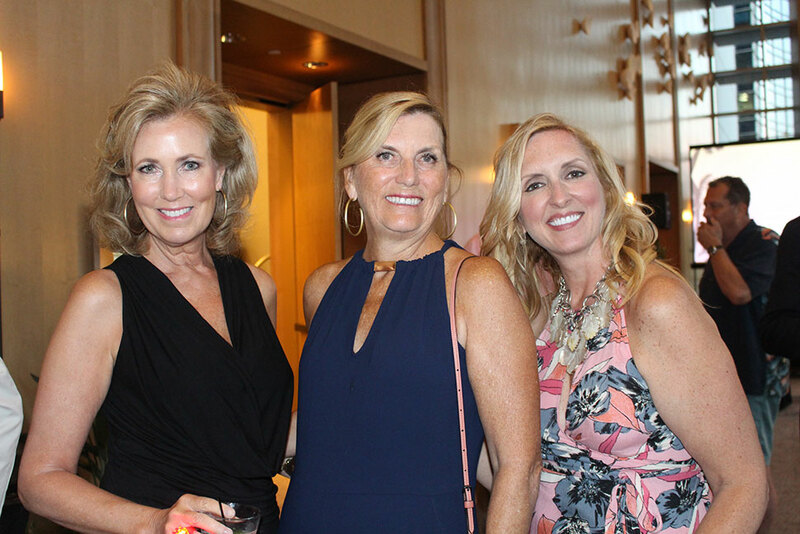 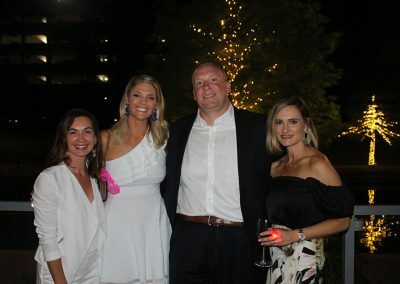 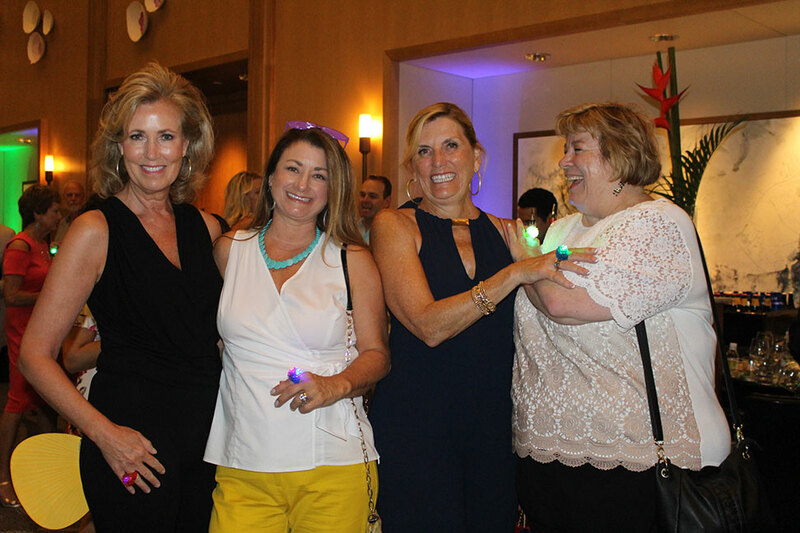 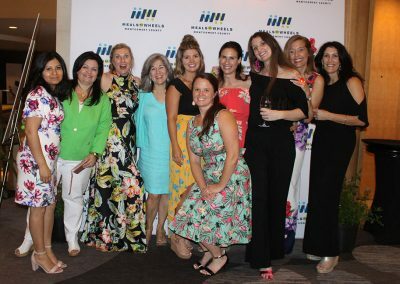 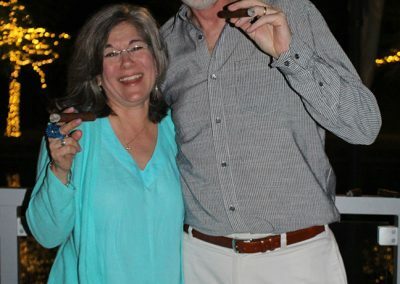 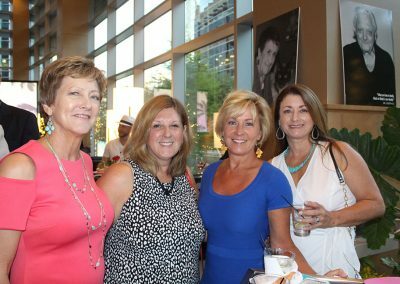 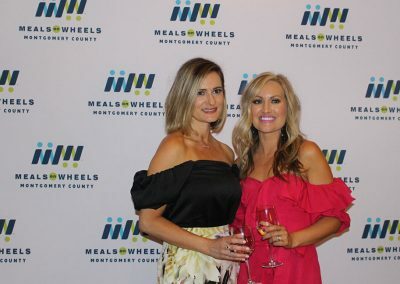 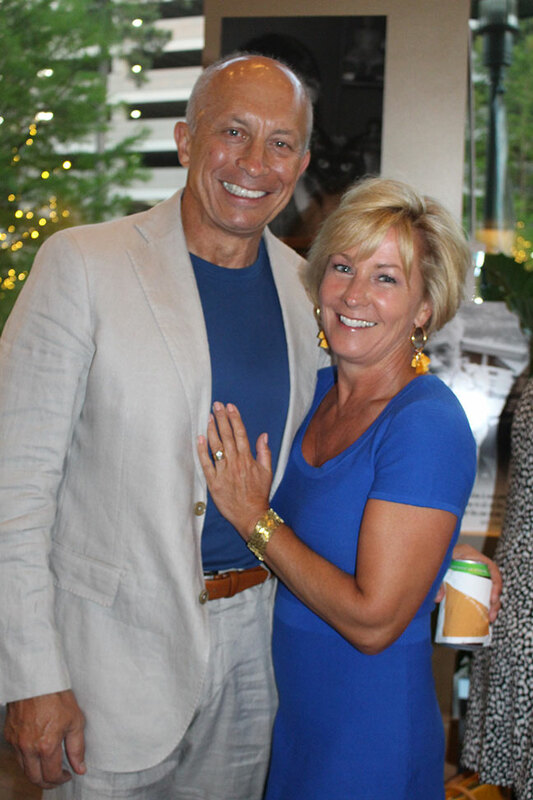 Presented by American Fire Systems and organized by Co-Chairs Heather Sanford and Erin Dore and their talented committee, Cigars Under the Stars- Miami Nights was a roaring success, raising more than $55,000! 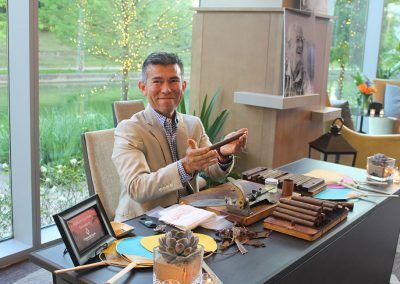 While the weather pushed us inside, the view over The Woodlands Waterway was brilliant. 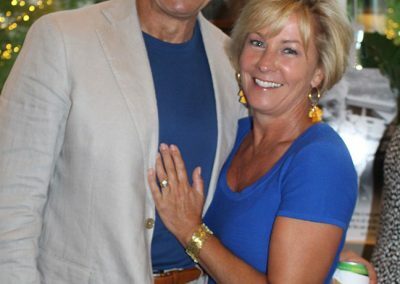 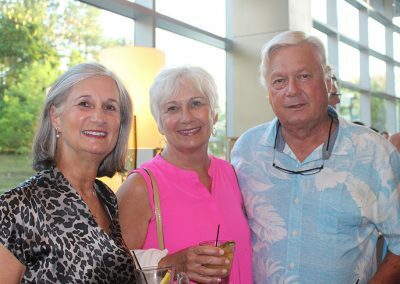 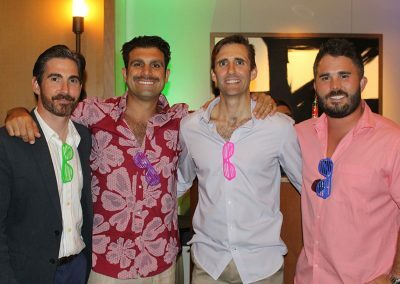 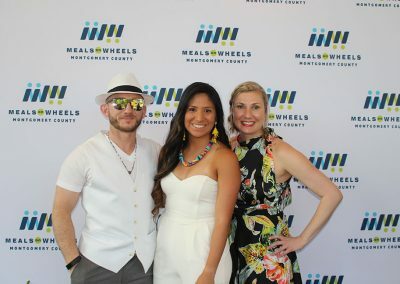 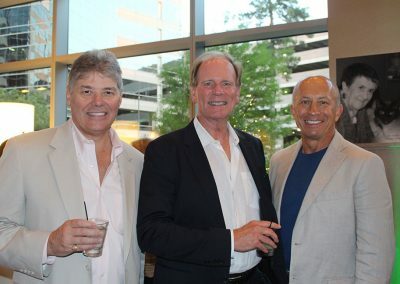 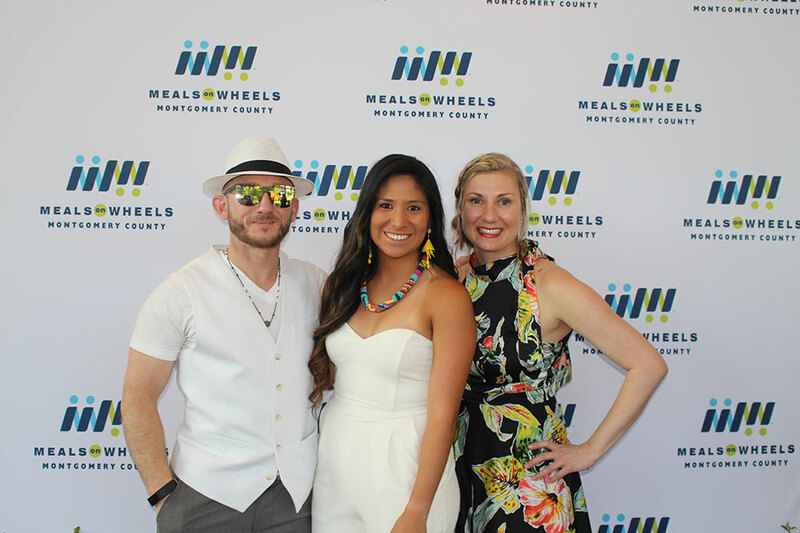 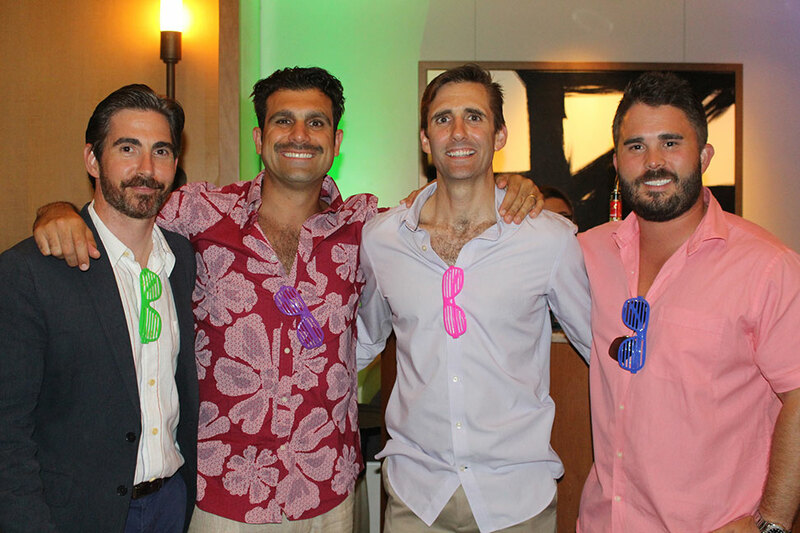 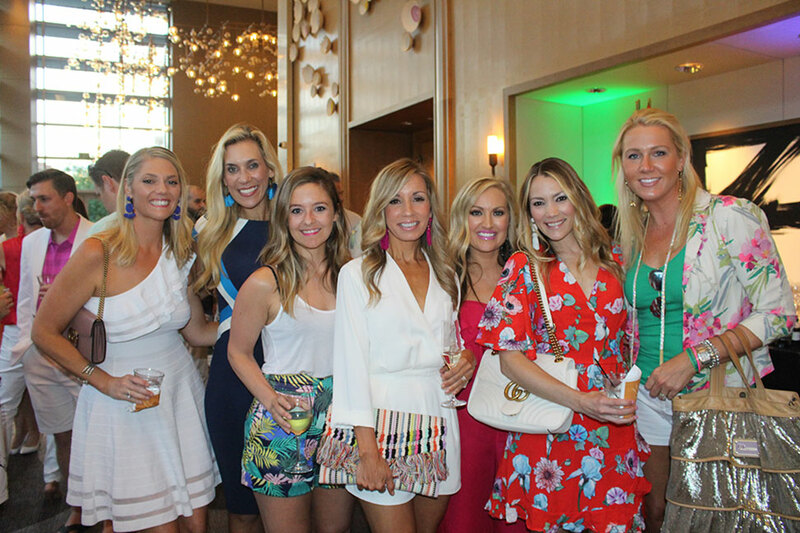 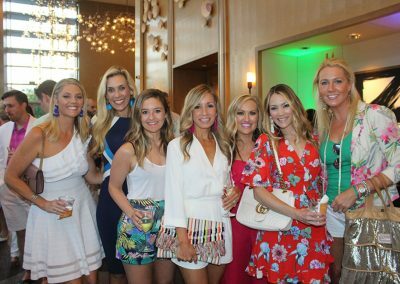 Surrounded by a tropical theme, more than 140 guests enjoyed complimentary Miami Vice cocktails, delicious appetizers, and great music from local DJ Eddie Dolan. 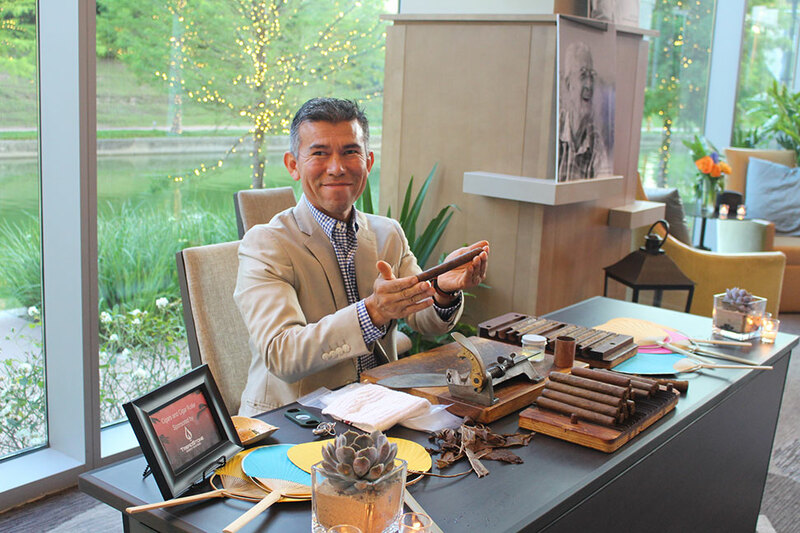 Cigars, hand-rolled throughout the night with fresh Guatemalan tobacco, added a spicy flavor to the evening.  Kicking off our 45th anniversary of service in Montgomery County, attendees helped reach our goal of adding 45 seniors to service. 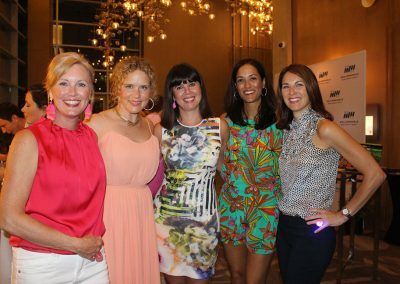 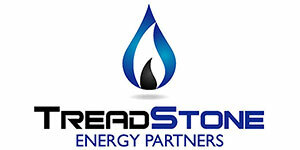 A big thank you to all our sponsors, and dedicated chairs and committee members who made this event possible.